Hew Edgar calls for dedicated legislation to help tackle the growing obstacles which hinder the sustainable growth of Scotland’s construction sector. The Scottish Government has acted to tackle these issues through the establishment of a National Investment Bank and House Building Fund; a review of Public Procurement; and tabling the Planning (Scotland) Bill. While the details for these initiatives remain, and skepticism lingers, RICS believe more needs to be done to tackle growing obstacles to the sustainable growth of this vital sector. Construction Scotland recently published its Strategy for 2019 - 2022, with the document providing key statistics that outline the sector’s importance to the Scottish economy. For example, the Scottish construction sector contributes £21.5bn to Scotland’s GDP – equating to 10% of Scotland’s GVA; and employs 170,000 people - equating to (circa) 10% of the Scottish workforce. The report also highlights the well-versed statistic that for every £1 spent in construction, £2.94 is generated for the Scottish economy. These figures are hugely significant; and the role of construction is seen, and used, in everyday life by everyone in Scotland, yet it is often taken for granted. As such, would the sector’s importance not warrant a dedicated Minister to lead a Construction (Scotland) Bill through parliament – ensuring the role and needs of the sector are recognised, considered and improved? Is there a need for a Bill? Procurement: changing the existing procurement model and ending ‘lowest price’ procurement. 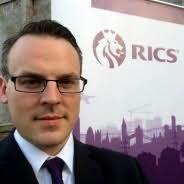 From RICS’ perspective, the embedding of ICMS in Scotland’s public procurement framework would improve transparency; and by allowing decision makers to compare tenders on like-for-like basis, ICMS could provide more insight into ‘lowest price’ tenders. Skills: To increase the diversity in the workforce, enhance school engagement, and upskill the existing workforce to new technologies and approaches. Quality and Standards: Improving customer satisfaction and safety, and to work to eliminate industry defects. Planning and Building Regulations: Establishing appropriate regulation and planning to support the delivery of sustainable construction investment and development. Growth Opportunities: Facilitating and supporting the generation of growth opportunities for the industry – both domestically and internationally. Productivity and Innovation: Supporting a more productive, innovative and profitable industry. Whilst some of these priorities and outcomes can be covered by Scottish Government investment, policy, or regulations; others could benefit from parliamentary activity - embedding national targets, practice and financial measures in legislation. Construction (Scotland) Bill. If not, then we would urge Government to lead this strategy and ensure the outcomes – which were agreed following extensive industry engagement – are met. Scotland has had many Housing Acts in the last decade: 2010, 2014 and 2016; as well as numerous policies, such as the introduction of (and subsequent changes to) the Land and Building Transaction Tax, Help to Buy, and a new tenancy regime. Similarly, this is the second planning Bill in as many decades (the previous bill receiving Royal Assent in 2006). The current Planning (Scotland) Bill is working its way through the Scottish Parliamentary process and is sitting in Stage Two. When it was first tabled, the Housing Minister emphasised that this Bill would improve the planning system to enhance the delivery of the homes and infrastructure that Scotland needs. However, sitting in between the planning system and the provisions of Scotland’s numerous Housing Acts is the construction sector. After all, it is the construction sector that builds the homes and infrastructure that these Acts legislate for. Without an adequately supported construction sector, these Acts would be debased. Not to be misconstrued, the current and previous Scottish Government administrations have introduced sector-supporting policies, legislation and measures, and these have been welcome; but they have been introduced in a piecemeal fashion. 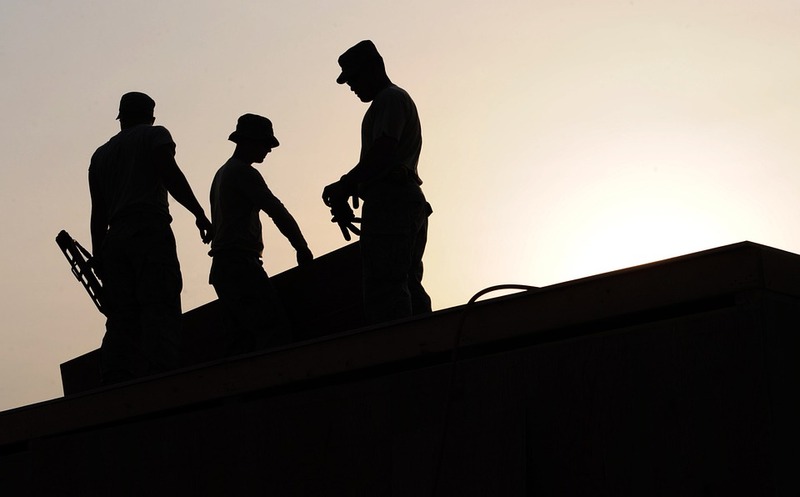 Consideration of what the construction sector needs – for all participants – and dedicating parliamentary time to the issues would allow stakeholders to fully inform influencers and decision makers. Ultimately, this would signify a Governmental recognition of the sector’s importance to the economy and the public, and could build confidence in the sectoral arena for domestic and international participants.